Go on a journey in our bus, discover the most innovative outlets in Paris, while being guided and accompanied by a strategy expert. DISCOVER INNOVATIVE STORES THAT MAKE PARIS THE CAPITAL OF EXPERIENTIAL AND CONNECTED COMMERCE! 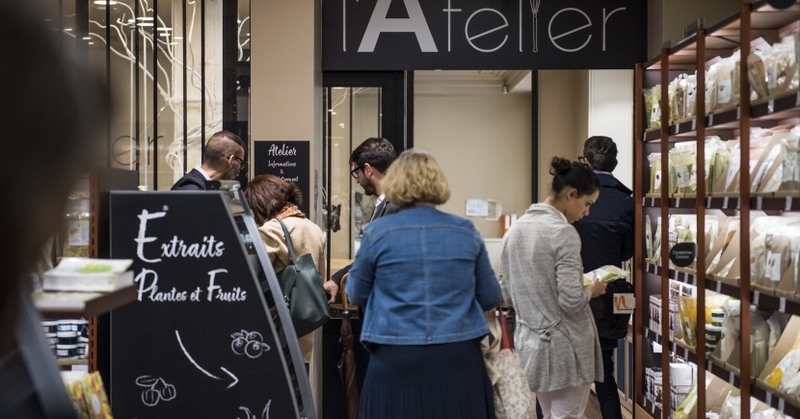 Essential for sector experts, Paris Retail Tours organized by Paris Retail Week offers you to discover Parisian stores that stand out for their innovative concepts. In 2019, each day of the show will be supported by a supported by a Paris Retail Tour with a retail theme. A unique occasion to visit several outlets located in prestigious Parisian districts, whose concepts are distinguished by their innovative character, by new technologies implemented, by a specific design or by merchandising in place to attract and accompany visitors, making the purchasing process a unique, comprehensive and seamless experience. Three days of inspiration and competitive monitoring to broaden your horizons, and enrich yourself with best practices. Important : The Paris Retail Tours are exclusively intended for top managers working in the retail industry (International and France). As the combination of a sales outlet, information and learning center and a place to meet up, store concepts are now turning towards new approaches in line with changing lifestyles, with consumers in search of meaning, mobility and enjoyment. Major retailers are reinventing their approach in city centers for greater proximity, innovation and humanity. The concepts point towards a new relationship with consumers, including in terms of innovation and services. Retailers are refocusing on the consumer by offering new shopping experiences, recreating local, original and inspirational atmospheres. Paris Retail Tours includes support by a retail strategy expert, private bus trip, and the lunch. You want to attend one or more Paris Retail Tours ? Check the 2018 Paris Retail Guide, to visit at your own pace inspiring outlets: connected shops, Internet of things, merchandising, cross-channel, digital in-store or customer expériences. 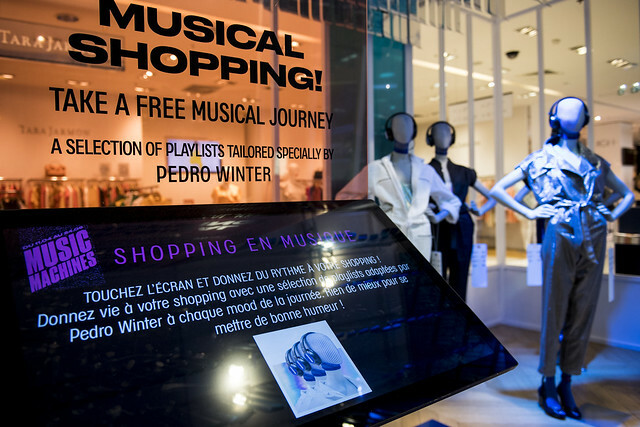 Re-discover the points of sale that our guests visited during the Paris Retail Tours in 2018 : Galeries Lafayette, Aroma Zone,H&M, SALOMON, Leroy Merlin and many others.